The HDV-5CAM-3R is an optional camera for use with HDV600 VideoScope series. 5.8mm Camera head with long depth of field lens. 3 meter semi-rigid cable. Minimum focus distance: 2.36 in. (60mm). 65-DegreeField of View. 5.8mm Videoscope Camera Head The HDV-5CAM-3R is an optional camera for use with HDV600 VideoScope series. 5.8mm Camera head with long depth of field lens. 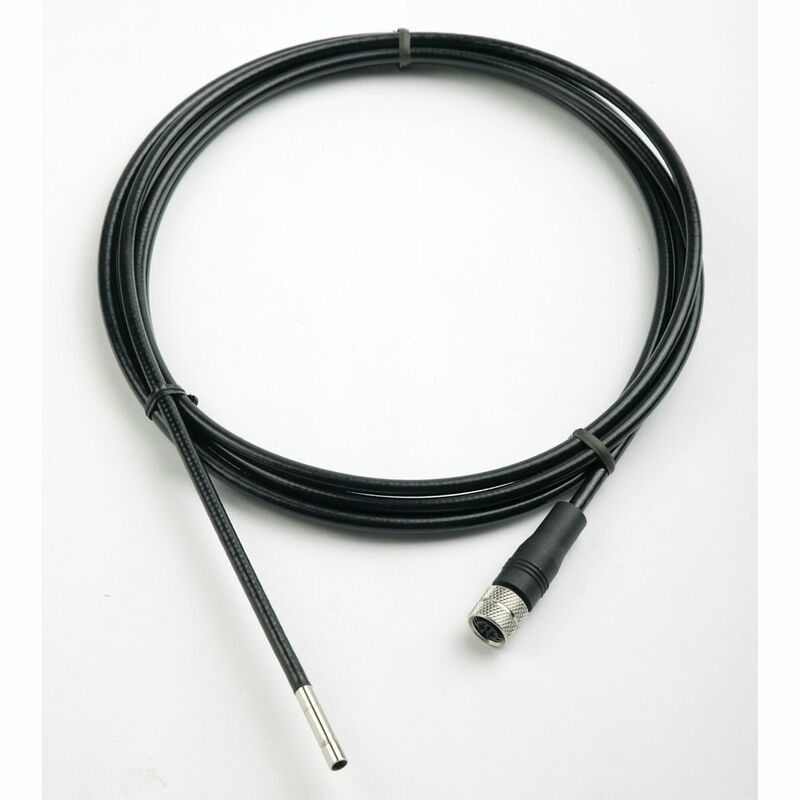 3 meter semi-rigid cable. Minimum focus distance: 2.36 in. (60mm). 65-DegreeField of View.